Here is all about of Bangladesh Independence Day 2019 from the beginning of the journey. Bangladesh started its journey towards independence on 26th March 1971. That’s the reason 26 March is the independence day there. People of Bangladesh, as well as the Bangladesh Government, observe this day as a public holiday. When is Independence Day of Bangladesh 2019 ? This Day is celebrated nationally all over Bangladesh as an Independence day of Bangladesh. We can divide the liberation war movement to the sevaral phrase. Though it was started through the language movement here we have discussed from the election of 1970. The election of 1970 has great significance in the history of the liberation movement of Bangladesh. When the military rulers of Pakistan enforced oppressive measures on the leaders of East Pakistan including Bangabandhu Sheikh Mujibur Rahman, the people of this country organized movements against them. This was resulted in the mass uprising of 1969. As Ayub Khan stepped down following this uprising of 25 March, his successor General Yahiya Khan promised re-establishment of democracy in Pakistan. He declared that the military government would delegate power to the elected public representatives. Following this route, a general election was held in 1970. There was an agitation in the political arena of Pakistan as the military rulers had not transferred power to the elected representatives of 1970 election. The historic speech of Bangabandhu came as an obvious guideline for the nation, amid lots of anxieties and thrills prevailing all over the country. 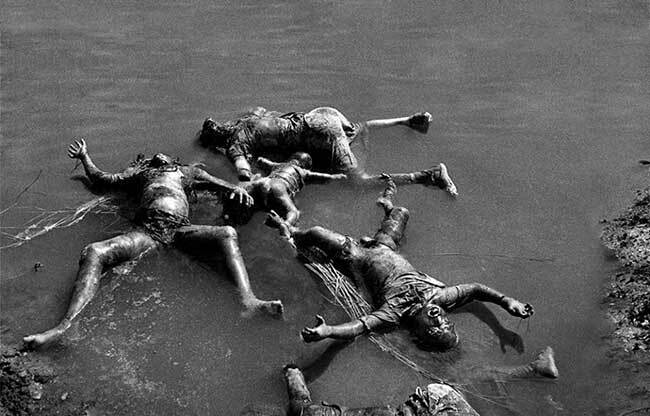 Following the commencement of genocide in Dhaka, Bangabandhu declared independence and broadcasted it via wireless. 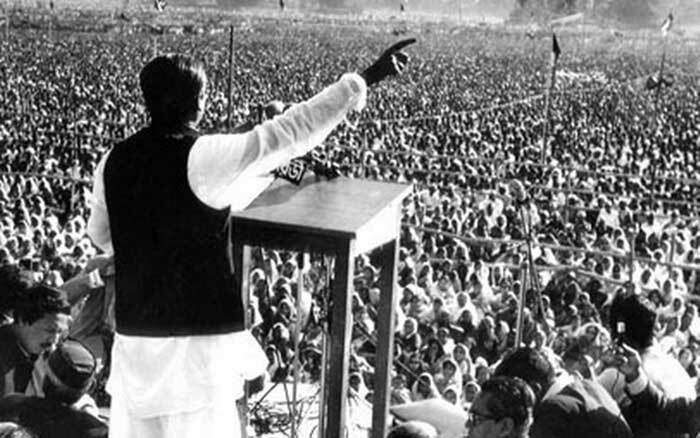 Immediately after hearing the proclamation announced by Bangabandhu, resistance was posed in different districts of Bangladesh including Chittagong. That was the beginning of an uneven war between Pakistani army and Bengalee police, Ansar and common people which is known as the great War of Independence in history. 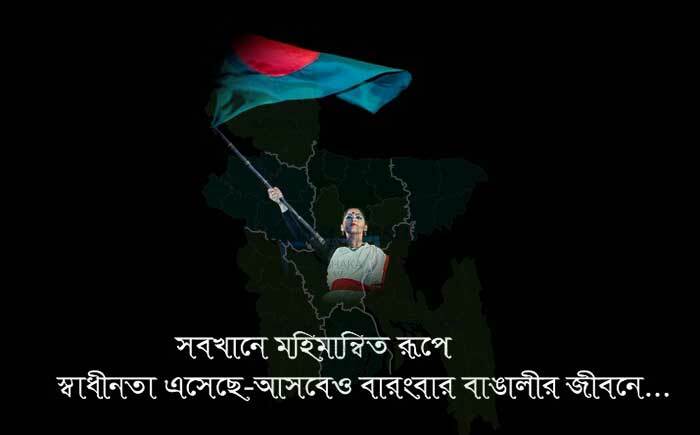 This may be my last message, from today Bangladesh is free. I call upon the people of Bangladesh, wherever you live, with all your resources, continue to oppose the Pakistani army. Overthrow the last Pakistani soldier from the soil of Bangladesh and continue your war till the final victory is achieved. On behalf of our great national leader, supreme commander of Bangladesh Sheikh Mujibur Rahman do hereby proclaim the independence of Bangladesh. The great war of liberation is the outcome of long political movements and struggles. It is likely that difference of opinions among the political parties regarding the liberation war is evident. Though the majority of the leftist political parties were in favor of the liberation war, a certain faction was against it. On the other hand, the Islamic political parties having faiths in Pakistani ideology not only opposed the war of liberation but also helped the Pakistani forces in violence, torture and genocide and directly participated in such acts. 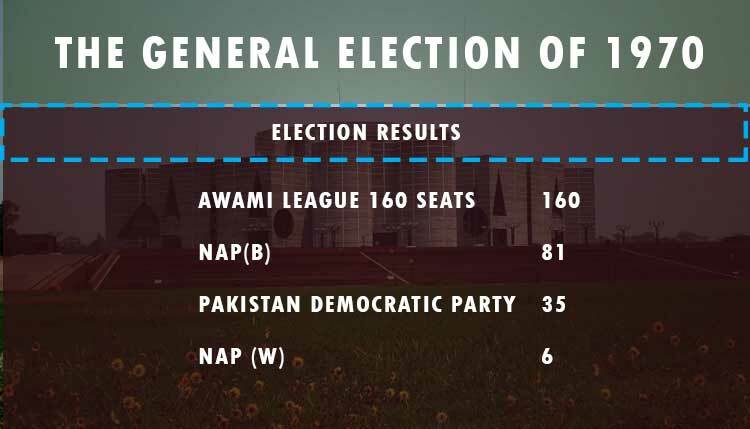 Awami League is the party that led the war of liberation. The first Bangladesh government that was formed with Bangabandhu as the After the 9 month war, Bangladesh gained victory over Pakistan. It was 16th December. This is the short history of Independent Bangladesh. 1.When is the Bangladesh independence day date? 26th March is the independence of Bangladesh to commemorate the declaration of Independence against Pakistan. 2. Who declared Independence of Bangladesh? 3. What is on the 16th of December in Bangladesh? 4. When did Bangladesh become Independent ? In 2019 Bangladesh is going to celebrate the 49th Independence day of Bangladesh. In this day of 49 years ago bangldesh started its journey to the independence. In the prior of Golden Jublee of Bangladesh Independence, this year Bangladesh will celebrate the independence day with different programme. The School and colleges arraged drawing and Essay writting competion on this occasion. Most of the case the essay on different national days of Bangladesh like Independence day of Bangladesh Essay etc.